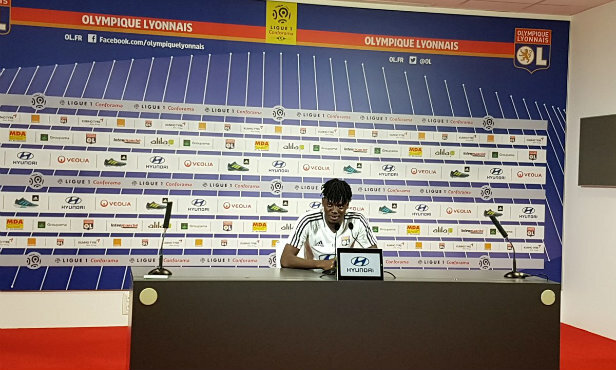 A little over 48 hours before the trip to Nantes, Bertrand Traoré was in the press room to talk about his second league trip and his positive start to the season. 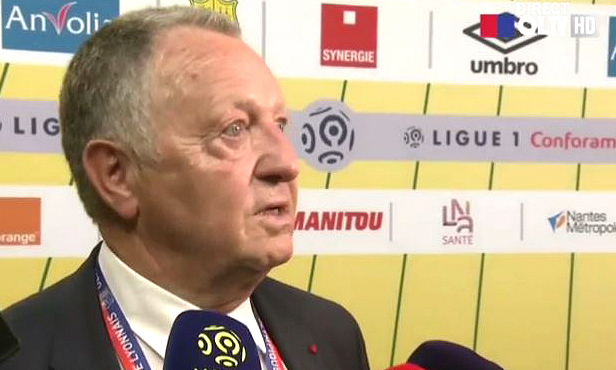 The Lyon president shared his thoughts with OLTV after OL's draw away to Nantes. 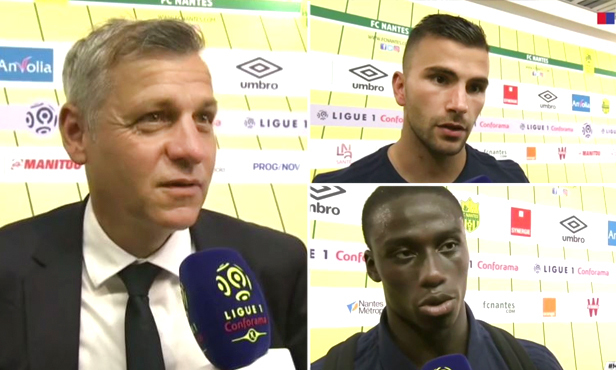 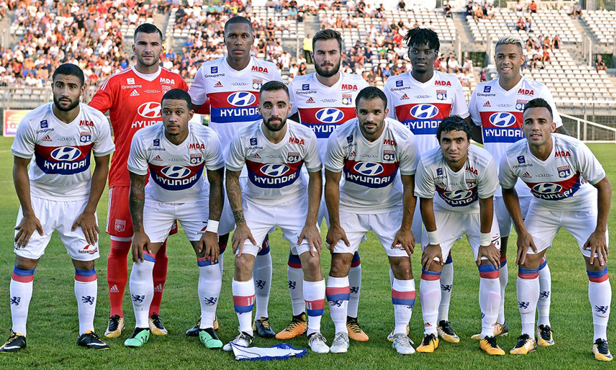 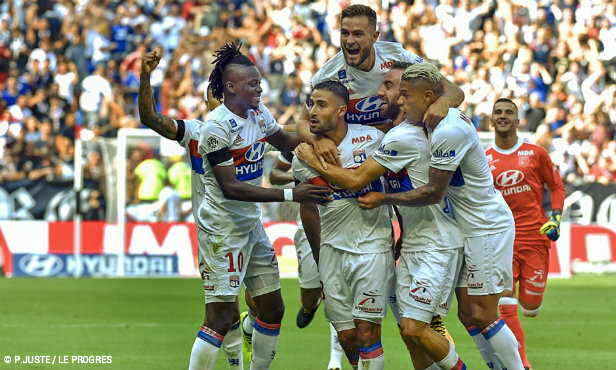 The Lyon coach and his players took turns at the OLTV mic to give their analysis of the meeting against Nantes. 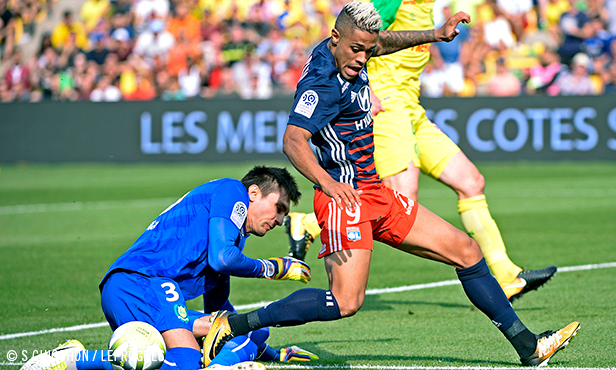 La 2nd mi-temps de la 4ème journée de Ligue 1 entre Le FC Nantes et l'Olympique Lyonnais.